 Get inspired, patriotic gear in support of Hire Our Heroes. The official HOH Booster Campaign store features veteran related apparel. Proceeds directly benefit Hire Our Heroes in support of our mission to assist transitioning veterans. Thank you for your interest in our gear. Wear it proudly, or gift it!